Autologous fat injections provide a natural method of restoring volume to the face using your own tissue. Fat injections can provide long term volume restoration to areas affected by the aging process including the temples, upper and lower eyelid regions, nasolabial folds, lips, and along the jaw line. The hollowing effect around the eyes, including the tear trough deformity, can be vastly improved with fat injections restoring a more youthful and energetic appearance to the eyes and face. The nasolabial folds and other creases and wrinkles can be corrected providing long term improvement. 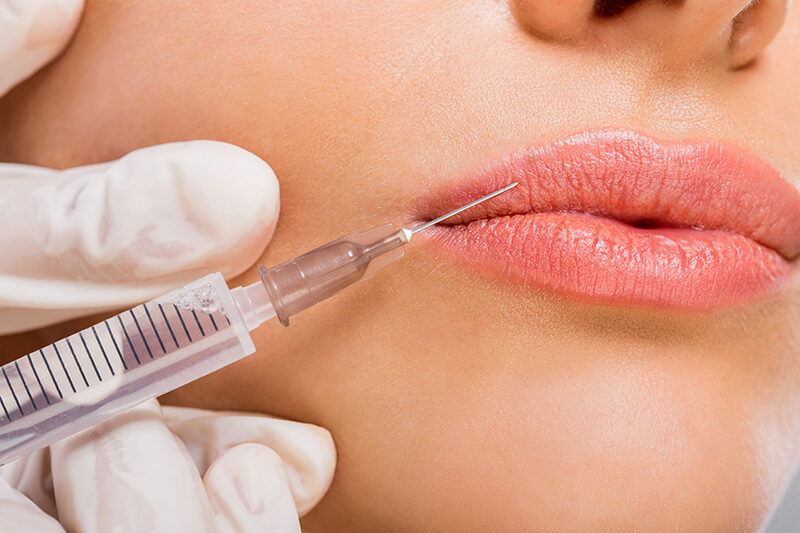 The upper and lower lips can be enhanced as well with autologous fat injections. The fat used for facial injections is typically harvested from the abdominal region in a simple, office-based procedure under local anesthesia. While fat injections can provide significant long term benefits in facial rejuvenation, the success rate of fat transfer is highly dependent on the skill and artistry of the surgeon. At Blue Illusion, Dr. Mehta is well versed in the capabilities and limitations of fat injections. During your personalized consultation, he will discuss how fat transfer can augment your facial rejuvenation experience.